A recent investigation by CNN has revealed new information about Russian efforts to meddle in American politics. 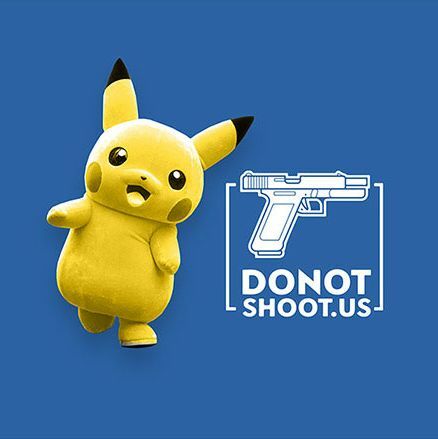 Specifically, the new information is that Russia tried to … get Tumblr users to participate in a Pokémon Go contest. The investigation also revealed a number of other strange details, such as an official Don’t Shoot Us YouTube page, which had posted over 200 videos, none of which garnered many views, and many failed attempts to instigate real-life rallies in cities all over the country. Details like these are noteworthy not because we need to be aware of Russian operatives invading our AR apps, but because it gives us a unique look at the inner workings of these types of operations. When it comes to foreign campaigns against the U.S., we generally only hear about the biggest and baddest, which can distort our idea of their actual impact. 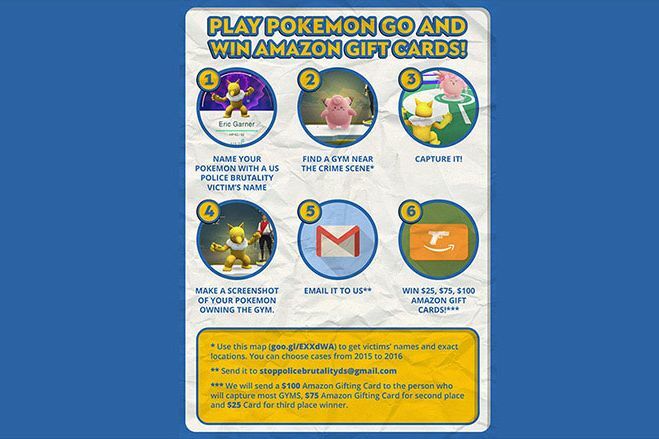 This absolute failure of a Tumblr/Pokémon Go campaign is a good reminder that it’s just a bunch of people on laptops halfway across the world throwing stuff at the wall to see what sticks.